​Powertrac Tyre Co. Ltd. belongs to Shandong HAOHUA tire factory located at Binhai National National Economic Development Zone, Weifang, Shandong - beautiful national Circum-Bohai-Sea blue economic area. HAOHUA is a large modern enterprise founded in 2011 in the green and eco-friendly concept, covers an area of 1,066,672 square meters with 554,000 square meters’ building area, total investment amount is 500 million USD with flowers blooming and tress shading the street in the factory. The company boasts advanced tire R&D capability, production technology, test equipment, specialized technology and management team (all members have working experience of 15 years averagely in the industry, including two senior economists, two senior engineers, sixteen intermediate engineers, three doctors and five masters), and achieves an annual production of 20 million pieces PCR and 5 million sets TBR respectively and the annual turnover is about 1 billion USD. HAOHUA has obtained certificates ISO, DOT, ECE, SMARK, GCC, INMETRO, and so on. 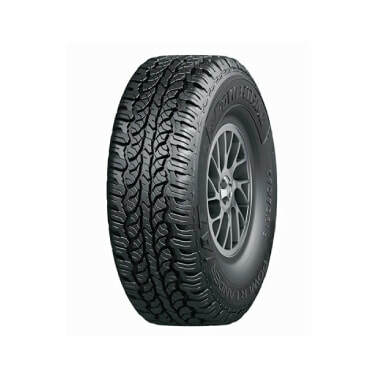 HAOHUA tire are featured by high cost-effective, low carbon, low noise, high comfortability & safety.